教材：小学英语/科普版/五年级下册/Lesson 8 What day is it today? 教材：小学英语/科普版/五年级下册/Lesson 3 How many pupils are there? 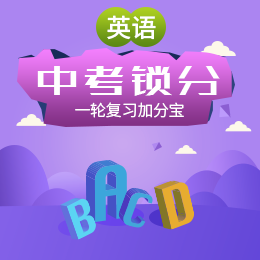 教材：小学英语/科普版/四年级上册/Lesson 3 Is this your bag? 教材：小学英语/科普版/三年级下册/Lesson 7 Can you make cakes? 教材：小学英语/科普版/五年级下册/Lesson 5 What do you do? 教材：小学英语/科普版/六年级下册/Lesson 6 Is there a library near here?